Quality Assurance Testing is something that someone does for a wide variety of software applications today. This can be from the trivial anti-virus you have on your computer to the next AAA game to be released on your favorite platform of choice. It's something we overlook and don't consider the existence of. That's what i'm finally able to do now and get paid for. It became an idea of what I wanted when I got my first experience with testing games and it eventually lead to where I am now. Where you ask?� Well, closer to my dream than you'd imagine and it's as good as it gets. It wasn't an easy journey but it has been an adventure to get to the point where I can finally play video games and also have fun. So lets see where it all began and get to where I eventually got the job of my dreams. It all began when I was around 12 or maybe 13. 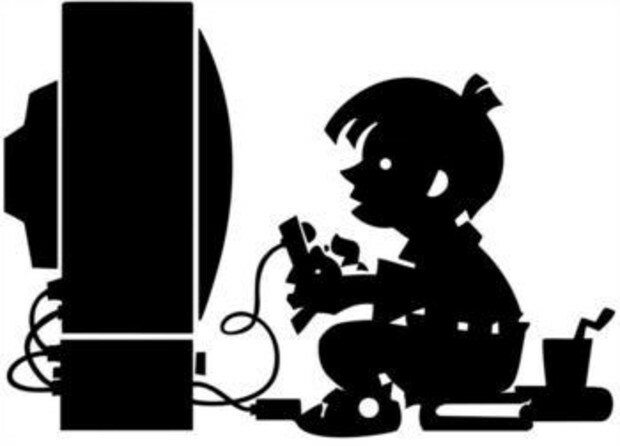 I've been a gamer for a vast majority of my life. I have played console games and also played a decent amount of PC games for my time but nothing that you'd consider too noteworthy. It was where my passion for video games kicked off and still continues to this day. It wouldn't happen instantly as I would down the line get a PC where i'd switch over from console games to being a PC centric fellow. This wasn't sudden either and not without difficulties. I got what you could considered my first serious rig from some family friend. It was as mid range as you could get since he had a much better and beefier rig that he used for WoW. Dude was cool though and gave me the first serious push into PC gaming where i'd soon enter the world of QA despite not really knowing what it was at the time. Probably not a few months after getting said computer would be when i'd venture into my first beta test. Yes, my first beta test. You want to know as to what game it was? It was Electronic Arts Battlefield: Heroes in which I was in the Open Beta for. This would be my first whole experience where I would test a game. I, of course, didn't really do much in terms of giving feedback on issues but it is the milestone in which I would judge all future tests. 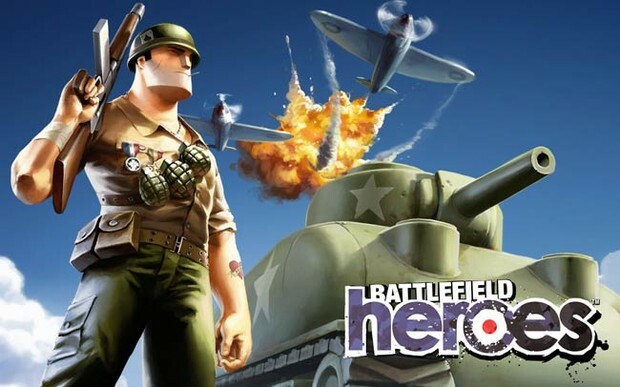 Battlefield: Heroes was one of the guilty pleasures when I was younger and became one of those most played that you'd have a hard time getting me to stay away from the game. It wouldn't be my last game and i'd soon move onto what i'd consider the game that got me interested in dungeon experiences where one must fight some dastardly huge beings. That game would be Vindictus. Vindictus would be my next foray into the testing world. The game that defines killing baddies through corridors to eventually get to a big showdown of a boss. 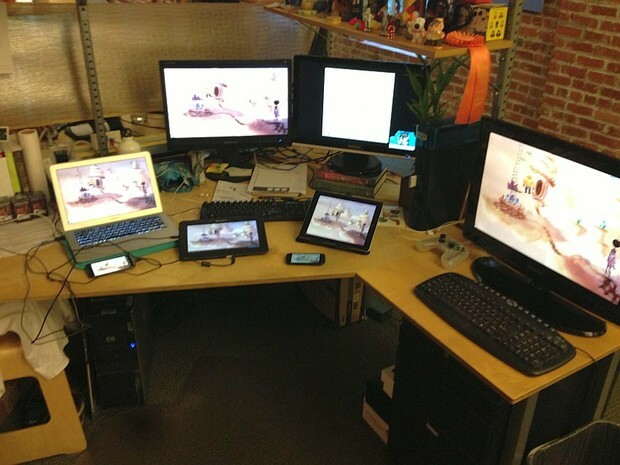 As you can see, all the tests are for free to play games. Something that I did not have to pay for nor did I have any serious obligation to do something due to not getting paid. This would continue on for a few years as I attempted to get into a list of betas in order to test games. These free to play games that I tested could be considered none other than games like All Points Bulletin: Reloaded where you're either a criminal or an enforcer. These games ended up being third or first person shooters, oddly. I guess one could say that I was shooting for a few specific type of games to beta test. Okay, i'm sorry about that. I am no longer making puns related to these type of tests. It wouldn't be till I was more of an adult before I could finally get experiencing the glories of testing games. The age of Early Access. The world of awesome games or broken ones. I guess that depends on your experience. My first true pay-to-test the game and also get the full game before release would be Minecraft. A game I played since the early Alpha days but bought during Beta days. Minecraft opened my eyes to the potential of paying for games in advance and seeing them flourish into beasts even if I didn't have a clue how half of the ever expanding mechanics work. Minecraft became that game which continued to keep me hooked since 2011 and has been a game that has become as much part of my life as my love of film. Minecraft is alot like a baby or was. It still has those elements but not like I experienced. You could see it grow from a barebones game to one that has many different mechanics that make it up. But we should end this little love letter to Minecraft because we still have more of a journey ahead. Early Access is one of those things that allowed me to feel like I have an influence on a developer and that my feedback was important. Feedback which an industry either dislikes or likes. I guess that's a matter of opinion when it comes to game developers. It's something that I now do in which I buy a game that interests me then let it sit until it becomes more feature complete now since I have a massive back catalog of games that i'm still trying to get through. I don't have a bad experience with Early Access though and i'm sure others do but a vast majority of my experience has only been positive. I tend to overlook alot of things because I understand the process of game development much more clearly. This can be with great thanks to Two Player Productions with the Double Fine Adventure doc series which is otherwise known as Broken Age. But now we finally can get to now after going over the important stepping stones of my testing career. The unpaid torture of love. Something i'll never forget and will continue to cherish. So, as we all know, VMC Game Labs was hiring testers awhile back for consoles and PC. I applied with my massive list of beta testing experience where I mentioned games both without NDAs and with that I tested. Games which I didn't tell of yet like Battlefield: Play4Free where I was in the closed beta that required an NDA. I don't dislike NDAs and I always follow them through and through. But that is besides the point of this. I guess you could say that I finally applied to be a remote QA tester for VMC. I finally have seen that I got my info where I sent my DxDiag and I can finally await the next project in order to sign the NDA for that respective company. It's a dream because i've always wanted to be a QA tester that was paid. I've found that getting paid to play games and finding underlying issues in coding or level design is one thing I enjoy. It's that nothing it out of bounds when I can test a game for all it's worth. I am now just awaiting my first test. The first test of many to come. Of games I won't be able to talk to you about or show you anything of because of contractual reasons until the game is released. Welcome to my world and the world of video game testing.